Enjoyable day trips include the famous cities of Nantes, Angers, Tours and Saumur, where you can visit their château, abbeys and museums amongst other attractions. 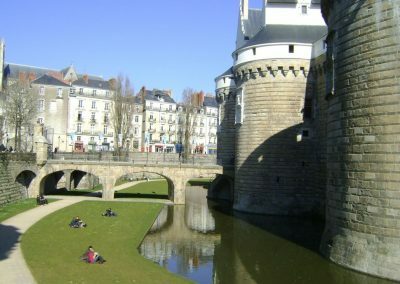 Nantes, a city on the Loire river, is home to 15th century Chateau des Ducs de Bretagne where the dukes of Brittany once lived. The castle is now a local history museum with multi media exhibits, and visitors can walk among it’s turrets. 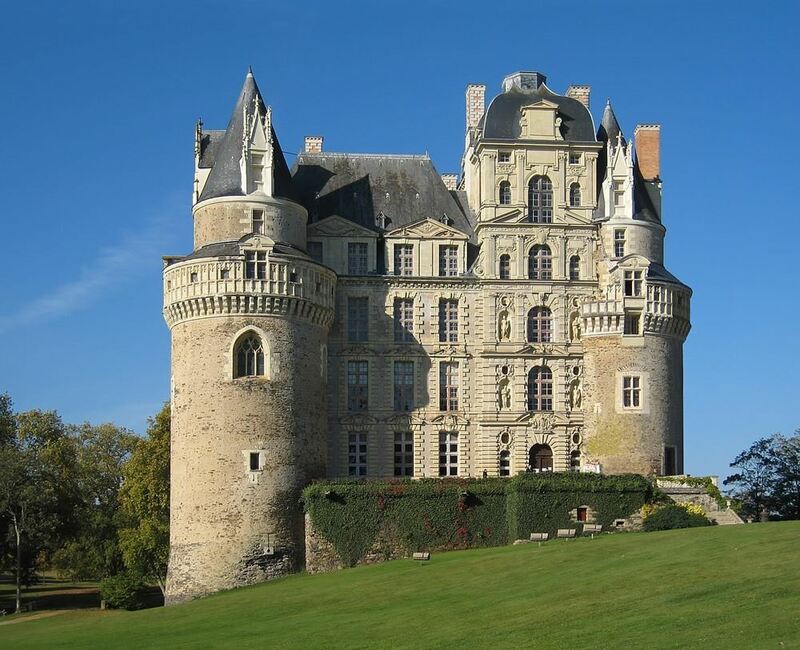 In Angers spend some time at Château de Brissac still owned by the Cossé-Brissac family, it is listed as a monument historique. 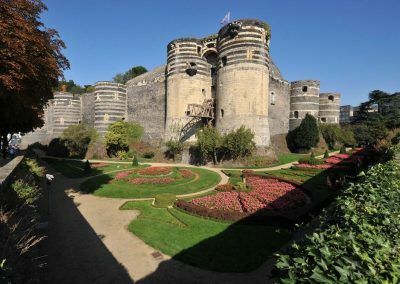 Also in Angers visit the medieval castle, Château d’Angers and view fantastic XIVth century tapestries. Fontevraud Abbey near Chinon is considered as one of the greatest monastic cities in Europe and is well worth a visit. 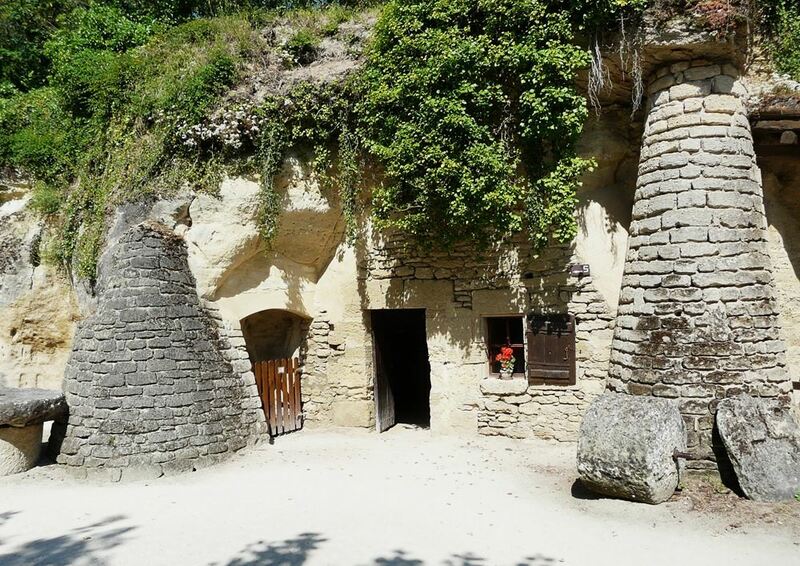 The Saumur region is famous for its troglodyte caves and many have been turned into fascinating tourist attractions. 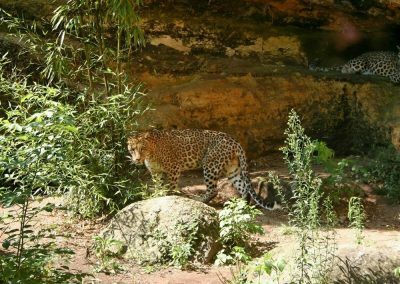 These are a fantastic option if the weather is wet or too hot as the caves are dry and maintain a constant temperature year round. 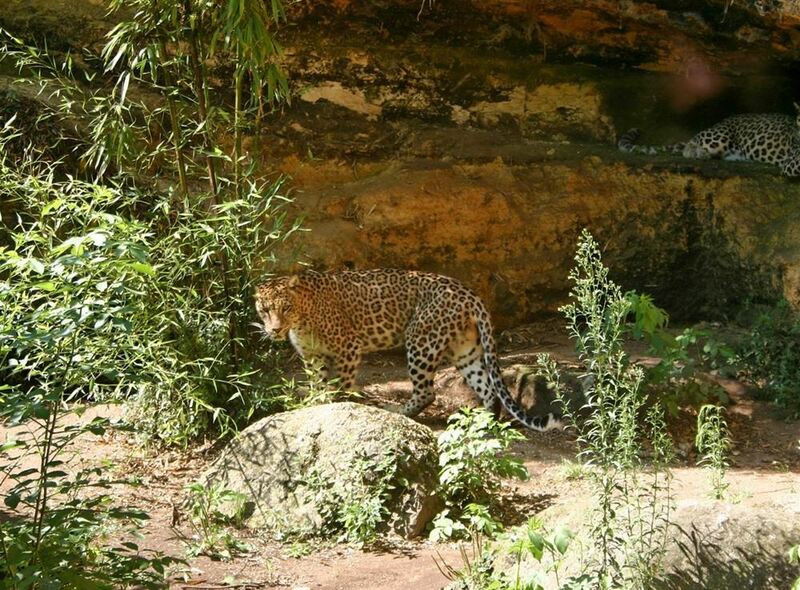 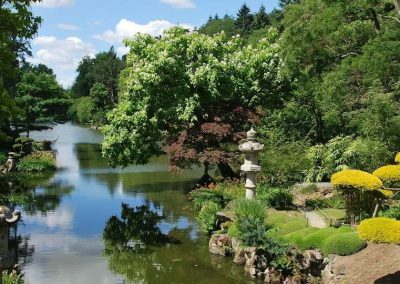 The farm at Rochemenier is interesting for adults and children alike as is the unique Bio Parc, at Doué la Fontaine, which is home to 500 animals, and is sited in an old quarry. 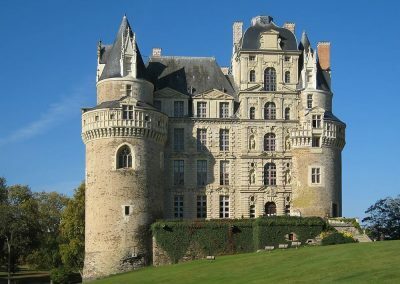 The Loire is France’s third largest wine producer and it goes without saying that there are many vineyards in the region which you can visit for wine tastings – they range from large commercial wineries to small farms who catch passing trade. 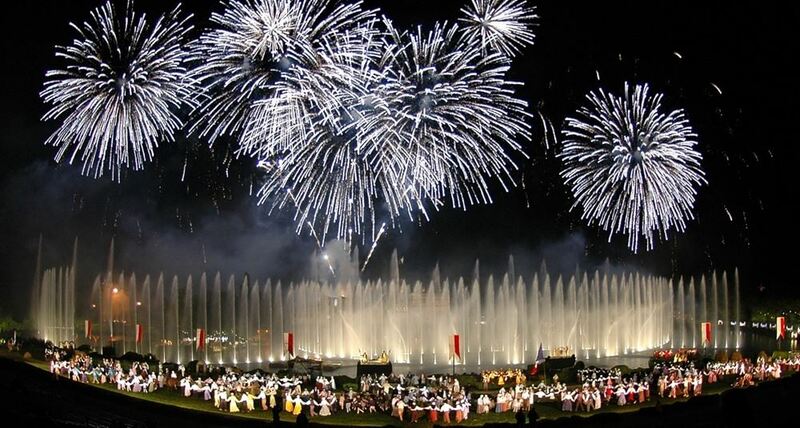 One of France’s major tourist attractions, Le Puy du Fou, is about half an hour away. 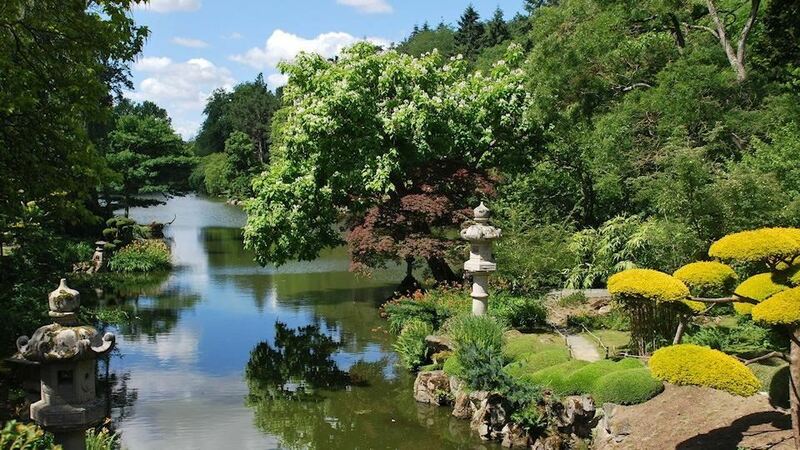 Its medieval theme ‘park’ includes an impressively large Roman amphitheatre with chariots and fighting gladiators, jousting knights on horseback, falconry and much more. 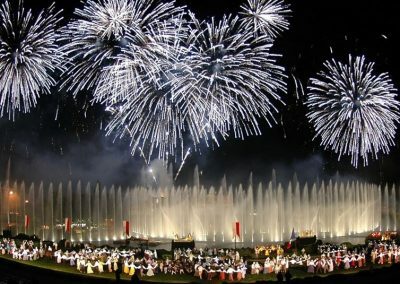 In the summer they have evening spectaculars, complete with huge displays of fireworks. 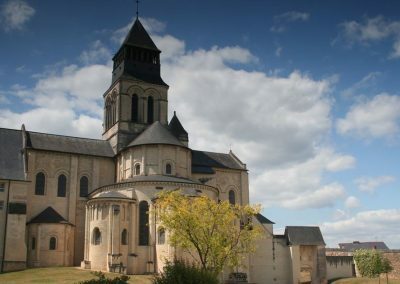 Whilst the Loire is famous for its river, wines and 1001 chateaux, for those who wish to dip a toe in the Atlantic it is about an hour and a half to Pornic, the nearest seaside resort, which is a charming town with good beaches. For those who wish to explore places nearer to the chateau, here are a few suggestions for trips that will take up a morning or afternoon. 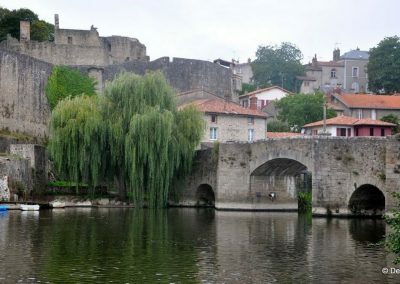 Clisson is a picturesque and atmospheric town, with buildings dating back to medieval times, and beautiful Italianate architecture. There is a popular food market on Fridays and the town itself is a charming place to wander around – there is a ruined chateau which is open to the public. The Japanese Gardens, Parc Oriental at Maulévrier are a wonderful place to visit, especially for young families as children under 12 go free. 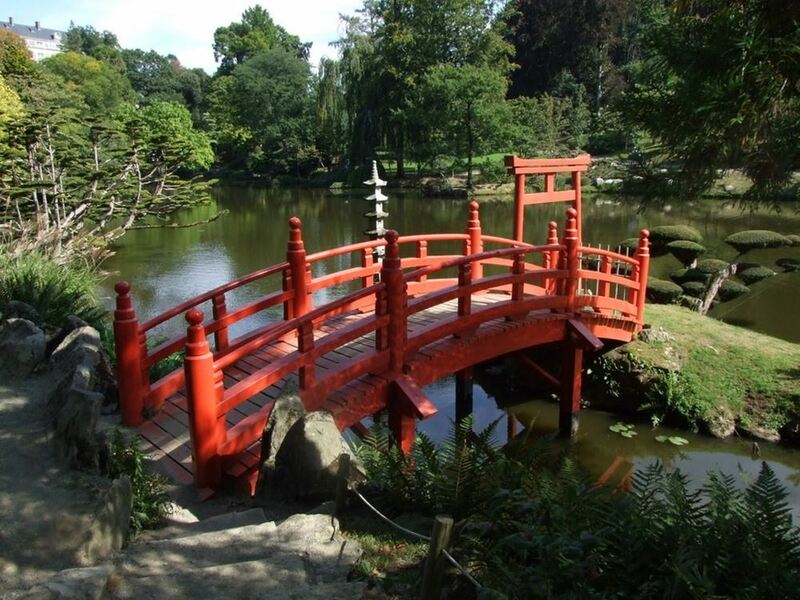 There are stunning gardens filled with Japanese architecture, bridges, water features and traditional Japanese trees.